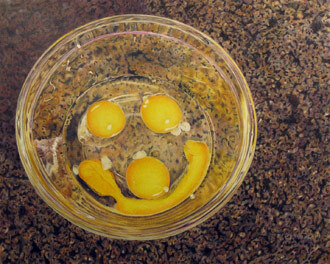 CJ Worlein has lived in the Portland, Oregon, metro area most of her life. She was chapter president from September 2008 to June 2011, its webmaster from 2006 until 2013, and its membership director from 2011 to 2018. Since 2013 she has been the corporate image director for the national CPSA organization after first serving as its membership director from 2011 to 2013. CJ earned her CPSA signature status in 2013 and a five-year merit award in 2015. 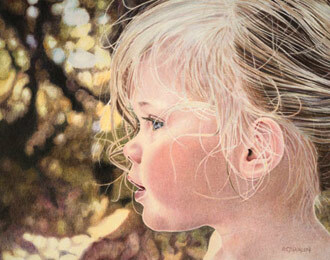 She is an award-winning artist who specializes in portraits. 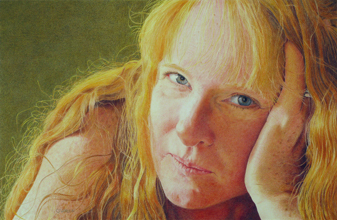 She strives to not only create true likenesses, but to capture the personality and spirit of her subjects. 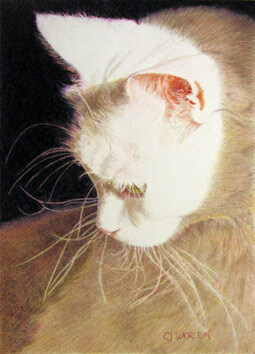 She works on a commission basis for individual, family, and pet portraits.